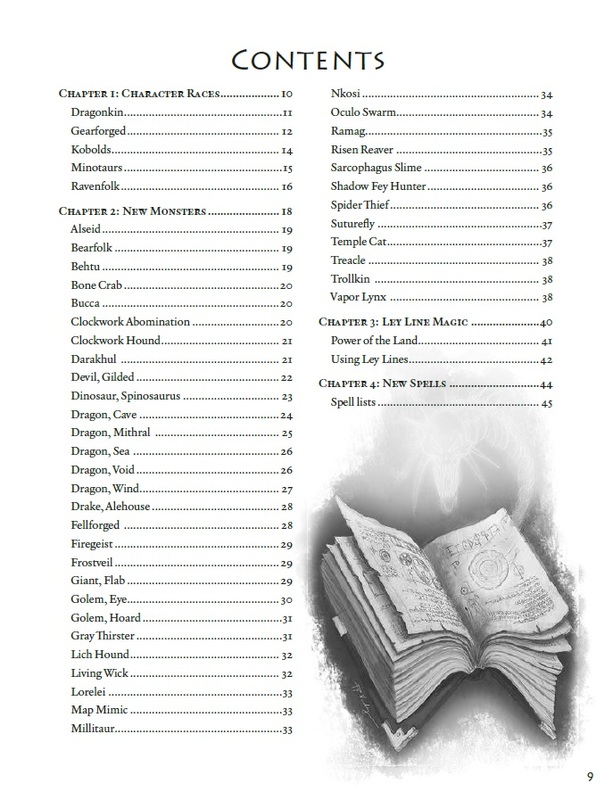 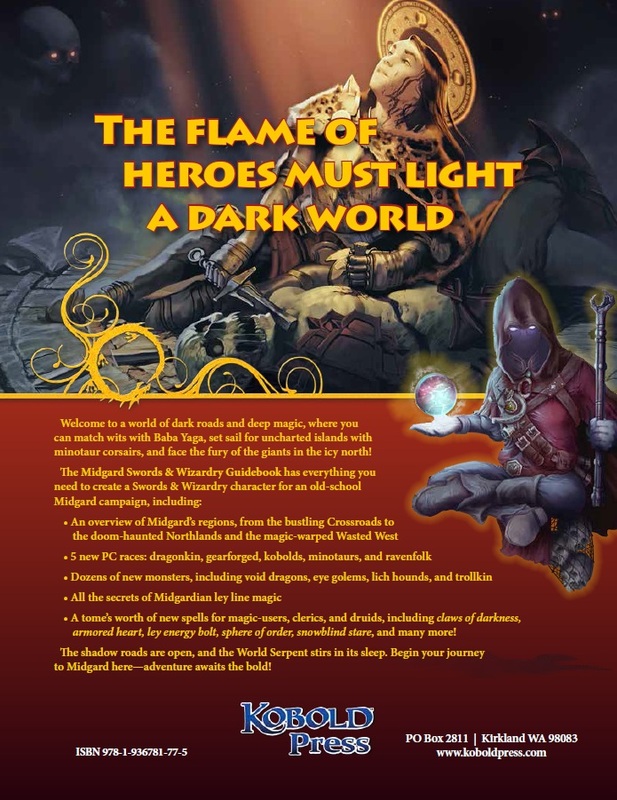 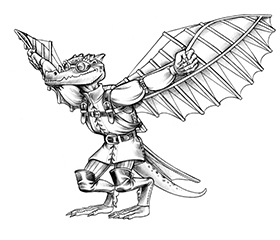 A tome’s worth of new spells for magic-users, clerics, and druids, including claws of darkness, armored heart, ley energy bolt, sphere of order, snowblind stare, and many more! 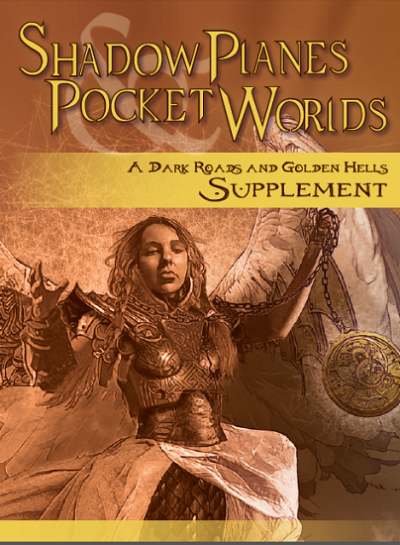 The shadow roads are open, and the World Serpent stirs in its sleep. 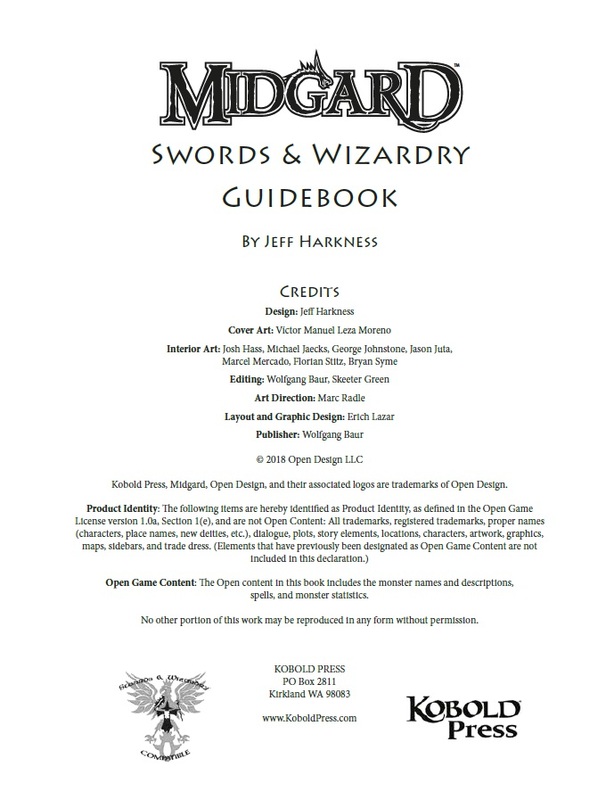 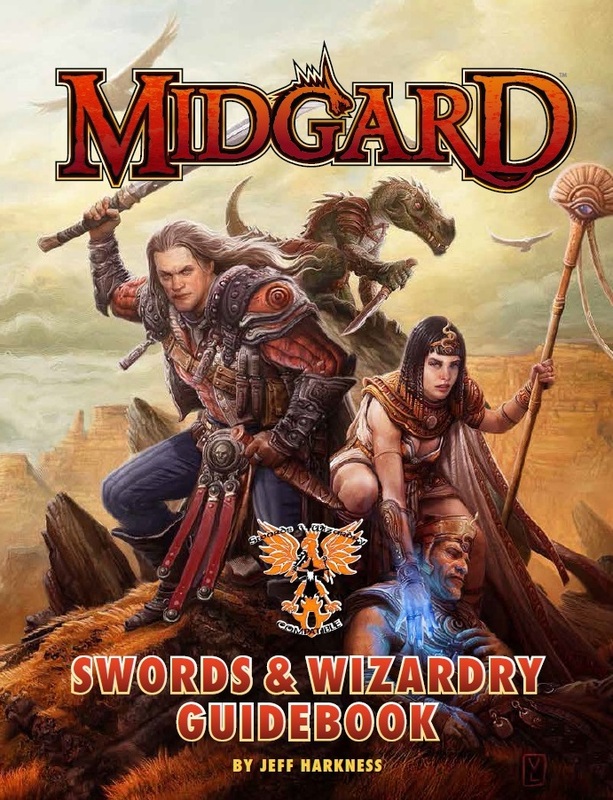 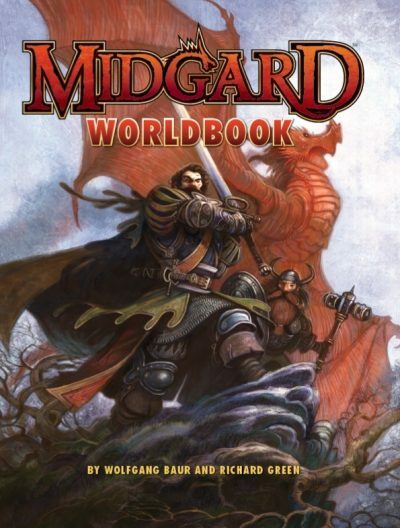 Begin your journey to Midgard here—adventure awaits the bold!